In my former corporate life, I managed to have had a light day in the office, I told myself lets do something productive and find out what gives in terms of tourism numbers in the Asean region. I've always been curious since being based in Saigon for a time, I could notice much tourism activity which I have not encountered in my (at the time) 33 years traveling around the Philippines. With a few clicks on google, here is the current scorecard on Asean tourism. 1. Malaysia Tourism Truly Asia campaign works, clear, concise, consistent for more than a decade. They are currently at the top spot, getting the most tourists in the ASEAN region. 2. Thailand adopts 'Amazing Thailand' tourism campaign several years ago. Not as noisy as Truly Asia campaign but Thailand is a country just blessed with so much natural wonders. Currently second in number of tourist visits. 3. Singapore & Indonesia shows how ironic numbers can be. Indonesia blessed with an amazing 20,000 islands (yup, 3x more than the Philippines) only gets 7 million tourists while the tiny island of Singapore lands at third spot with 13 million tourists, being the third most visited country in the Asean region. 4. The Philippines, despite being blessed with as much (personally much more) natural wonders versus the top two countries visited by tourists, we are lagging behind by a mile in visitors, even edged out by Vietnam, where I was based for two years, and I can testify it does not hold a candle to what the Philippines has to offer. everything in between... do you remember? The problem here I guess in the Philippines is we have a culture of commanding tribes not wanting to be a predecessor of something. Filipino leaders want their own ideas implemented during tenures (Spanish inspired or simply a Lapu Lapu bloodline trait?). This culture I've experienced with the 16 years working with various higher ups and personalities. Can't we just focus on what works and build on on that. Think Truly Asia, clear, concise, consistent, immediately rings a bell. 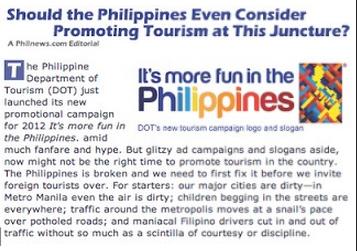 Hoping we may stick it out with 'It's More Fun in The Philippines', be clear, concise & consistent. I think Cambodia, Laos & Vietnam all benefit by being countries beside Thailand and vice versa. The Indo-China area of the ASEAN region is such a come on for backpackers. Just one plane ticket to either Thailand or Vietnam and you can do cheap buses, ferries & trains to said countries in the region. Those four countries are 'back packer culture' friendly countries. I've once went to Sihanoukville & got myself a USD5 bed, with three pretty & single room mates to share with. In the Philippines, the cheap accommodation is marketed to the 3 hour quickie market, moteliers should explore marketing beyond the sleazy overnighters (if our tourism numbers may hopefully get much better). But back to topic, what I'm trying to say is, if your a student from Europe and want to tick off countries off their travel bucket list, they'd book a trip straight to Phuket or Indo China. Filipinos believe we are much better serving tourists for having good command of the English language versus our ASEAN neighbors (but Hookien & Mandarin now a must too), most of us are subjected to limited real life experiences outside out country that we at times fail to grasp what tourists really are after. Enter our media, very fluent in concocting stories of our inability to serve tourists whilst being so good exposing our dirty laundry we land on CNN almost daily. A sample story which encapsulates everything shared is on the news link article below. My comment to the article, author must be quite naive & jaded, all top ASEAN countries, even the United States are plagued with all the issues the write up cited. And come on, Abu Sayaf again, they are so old school, tourists are not idiots & seasoned travelers have been around. must travel more before writing such things like...are we ready yet?. Three airports, with the international one being a nightmare to be in, stuck hours on the road, signs are running amuck. Taxis will be the best option within the city and private transfers for resorts out of town are the norm but these mode of transport creates a huge dent on tourists money, causing them to limit their movements and experiences. Singapore and Malaysia are in the forefront of tourist convenience. People keep coming back because everything is so simple and accesible. Vietnam being similar to the Philippines in transportation structure doesn't have the efficient rail transits of SG & MY but public transport routes to all its tourist spots are clearly mapped out with times, drop off points, everything you need to know is there. Most recently, I've been trying out bus rides and feries while traveling around the Philippines. I can say they are now quite good, efficient & very affordable. 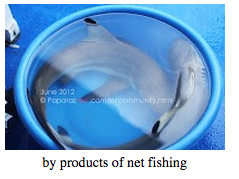 Locals are much aware of these but foreigners still go through the internet with tons of information to process. While lonely planet is around, maybe the tourism office may create an online system of available pulic transport routes to our most popular tourist destinations. I strongly believe Philippine Tourism personnel should take mandatory trips to the top tourism countries so they can experience their successes first hand & contribute better on how to grow tourism in our country (select the passionate ones of course). If someone retorts we are already in serious debt & out of cash to fund such endeavors, my retort is chase those hoodlooms stealing from our government coffers. There are lots of on sale flights nowadays, please do grab a ticket instead of spending it on a brand name bag, a new sports muffler or a lavish party with fair weathered friends. Invest in experiences, makes you more human. Eco-Holidays means more jobs for more local people. If remote locations flourish, this may indirectly help the communities find alternative sources of income. Instead of having more fishermen which we may have to curb due to the increasing depletion of our marine resources, they may convert to become tourist boat operators, dive guides, local government tourism personel, food kiosks magnates... the possibilities are endless. Of course there is the flipside like more garbage, probably an increase in crime rate, and other things I'd rather omit sharing (e.g. the oldest profession in history)...its but creating a system to keep all variables in check. 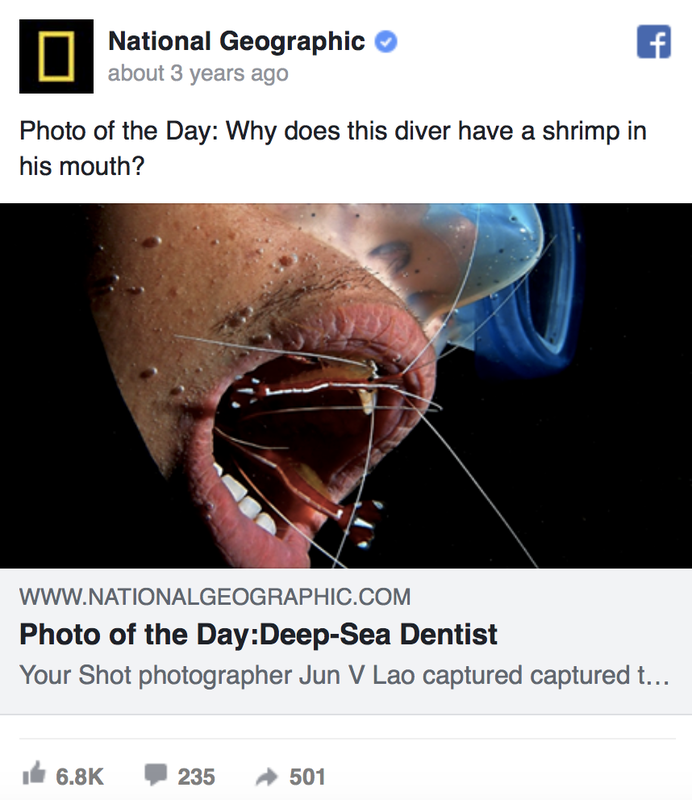 Our Philippine waters are so blessed and marine tourism activities have proven time and again to work for us whether it may be all forms of surfing & scuba diving. 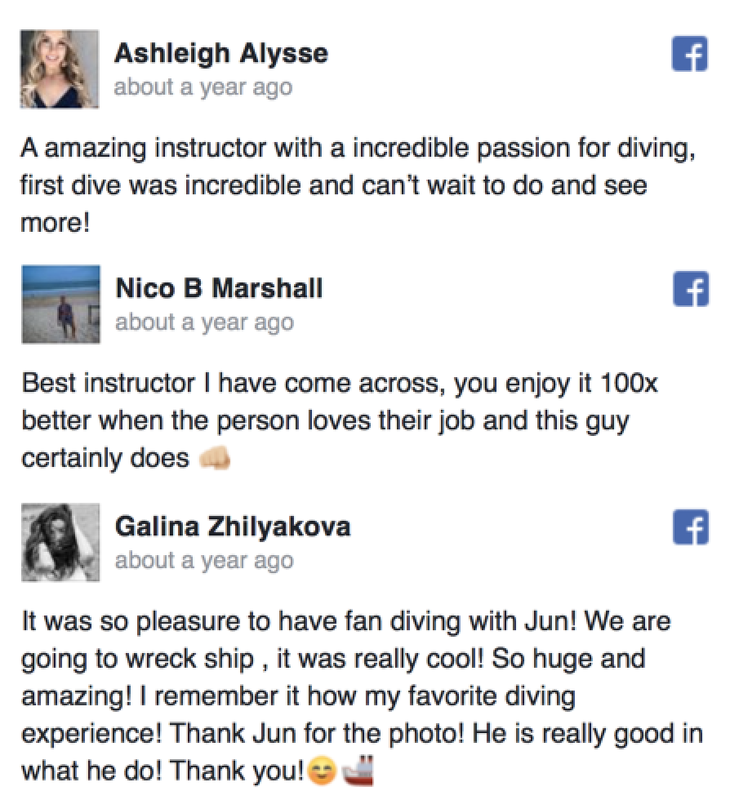 Have you ever tried diving? I've been diving much around Asia and I can say we do have one of the most prolific sea life in the region. For what this rambling is worth, I hope our tourism numbers improve for more than obvious reasons. We are a country at the heart of the coral triangle, we have to harp on this gift as this is our oil, our black gold, we are currently underperforming in an area we should be at the top of the heap. We are getting there though, hopefully. Very interesting read Jun. As someone who's travelled Asia a lot I can add some comments perhaps. You're right on the money about transport. It's almost impossible to find out how to get from Manilla to other places by public transport. Especially the stations in Manilla are very confusing (Do I get the bus from Pasay, how do I get from the Airport to a busstation?). This year I took a private transport from Manilla to Anilao since it was the easiest – but also most priciest option – option. Getting back from Anilao to Manilla was easier, but only with a lot of help from you and Padoy. The bus itself was painless and very good. Clean, comfortable and fast. In the past I've taken a plane from Manilla to Dumaguete which was a fairly easy and well priced option. I would have no idea how to get from Manilla to Cebu by bus for instance. And what might be a problem for visitors is that the Philippines doesn't have a lot of cultural and historic sites compared to the rest of South-East Asia. 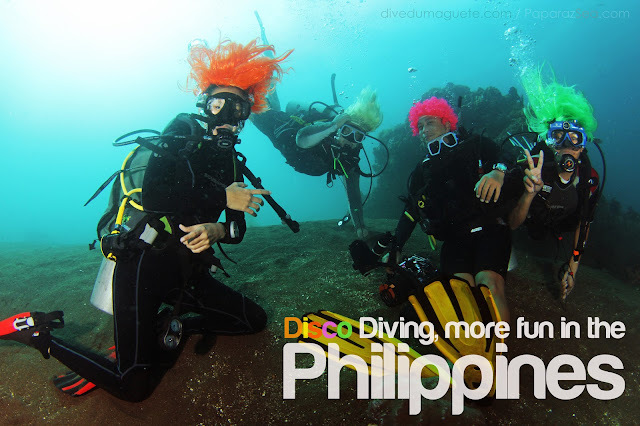 If you're not into diving or watersports the Philippines has a lot less to offer. Natural wonderwise exempting water I can only think of the Chocolate Hills and Bauan ricefields from the top of my head to recommend to other people. If you're into citytripping and musea Philippines is pretty barren and Manilla unfortunately is a hot, dirty and busy place to visit. On the plus side – as in many of South-East Asia – Philippinos are super hospitable and friendly and easy going service minded people. When factoring Malaysia and Singapore don't forget these are the busiest Airport hubs in Asia! Lots of business people travel to Singapore and Kuala Lumpur and Bangkok are much cheaper and more convenient airports to visit the rest of Asia. The trouble with the Philippines is that it's an 'out of the way' option, more of an endpoint instead of a jumping place to other places. Yes, there is a lot to learn. We, Filipinos, so blessed with a land filled with so many natural wonders, including the smiling Filipinos, should focus on the 85 to 95% positives, rather than the 10 to 15% negatives in the country. I definitely agree with you, Jun, that our current slogan - "It's more fun in the Philippines" is - as you wrote and I quote : '"Finally, something solid, crowd sourced, needs more push though as hype kinda died down"
With you, zeroing on the country's state of tourism, hopefully catching the attention of the great many, and with all sectors, cooperating and moving in one direction, Philippine Tourism , is an immediate answer in boosting Philippine Economy. Keep pushing, the force will be magnified as more join and cooperate - It's more fun in the Philippines!!!! !